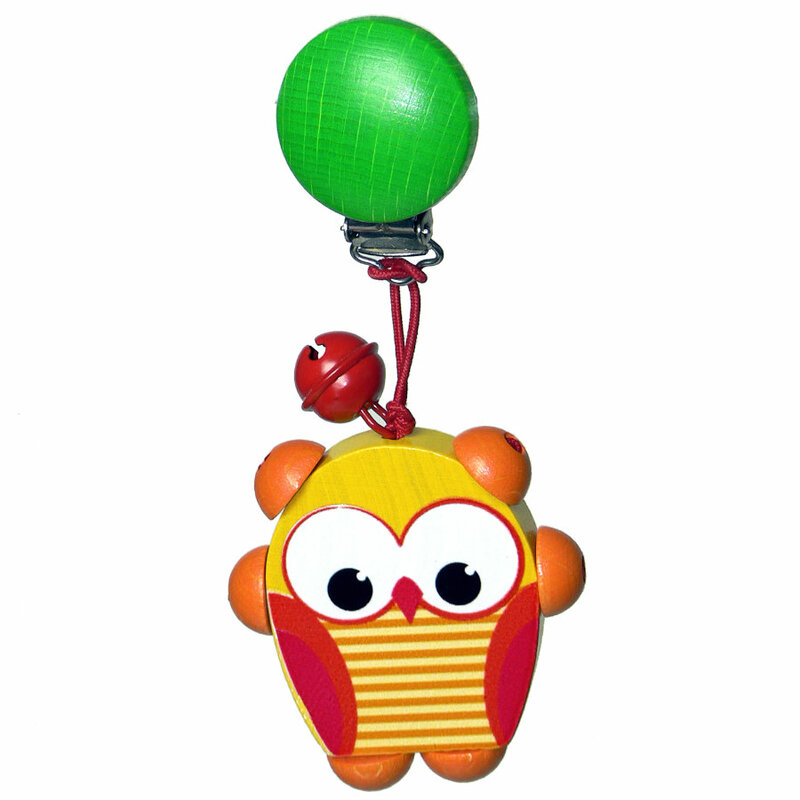 The colourful figure can be attached anywhere using the clip. • Please make sure that the clip is attached to clothing or stroller at any time. For use under adult supervision only. • No colour selection possible. You will receive a randomly selected item.